The ever-increasing power density of the electronics systems is driving the size of our thermal models exponentially. 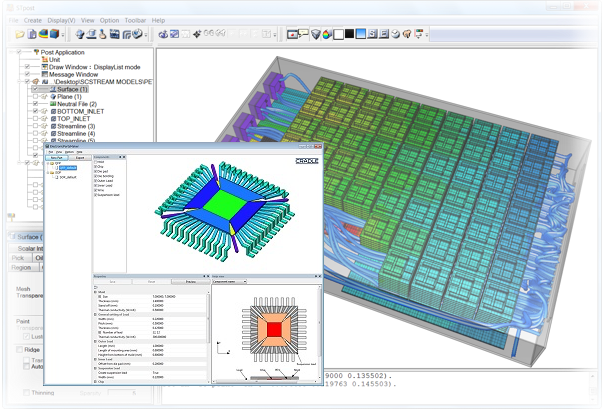 In order to efficiently cope with large and very large thermal models, TEN TECH LLC has selected scSTREAM from Software Cradle. scSTREAM’s High Performance Computing parallelization, along with its structured mesh nature allows our engineers to create, solve and utilize models of over 20 million grids, providing both better design insight and accuracy to all of our customers.